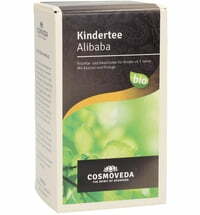 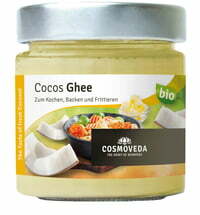 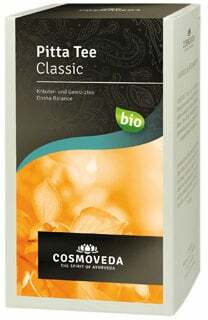 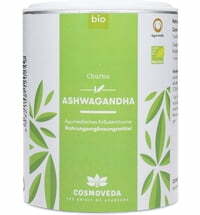 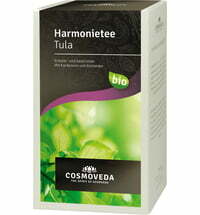 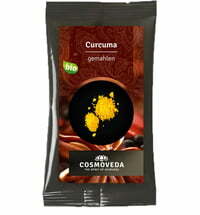 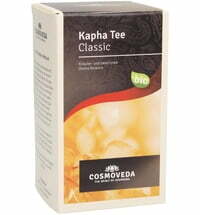 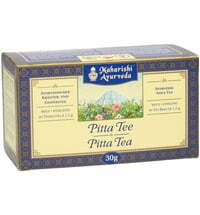 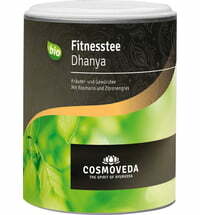 COSMOVEDA's Pitta Tea is a lovely fresh tea that calms the pitta dosha. 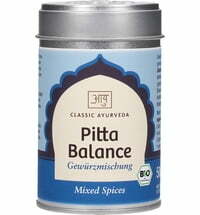 Pitta is the bioenergy, composed of the elements of fire and water that regulates metabolic processes in the body. 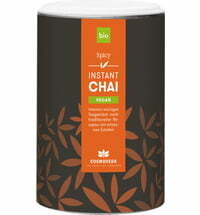 Pour boiling water over 1 tea bag per cup and steep for 5-7 minutes. 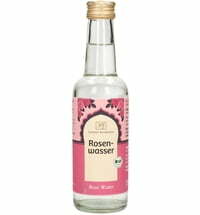 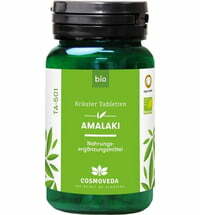 Contains liquorice- do not drink to excess if you have high blood pressure.